Watch the report here. Perhaps the defining characteristic of the Bush Administration was its unashamed brazenness. Well aware of what they were doing, Bush and Cheney have basically admitted to flouting international law, and using torture as policy. Their response when confronted? 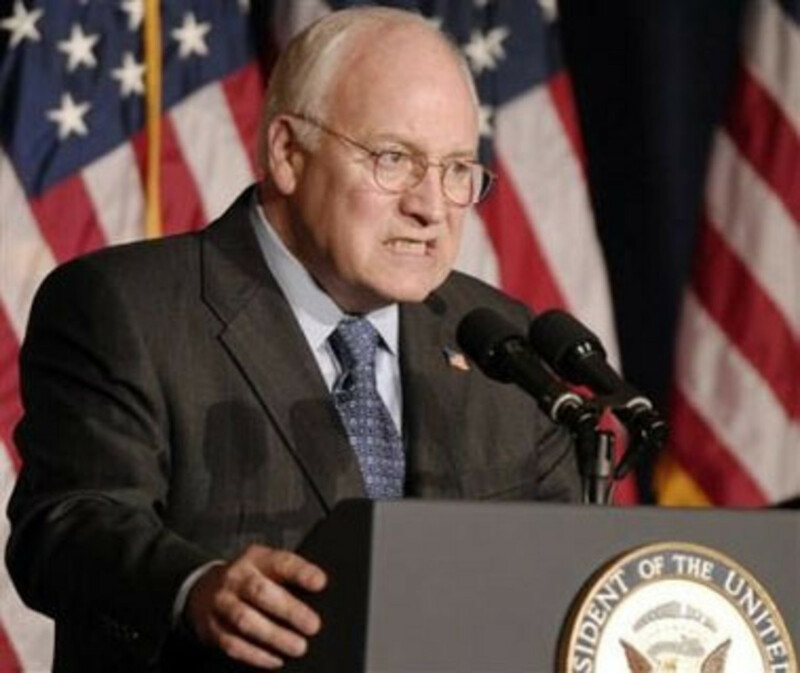 &apos;Who Cares&apos; (a quote from Cheney when asked whether he cared that the majority of the population was against the war). 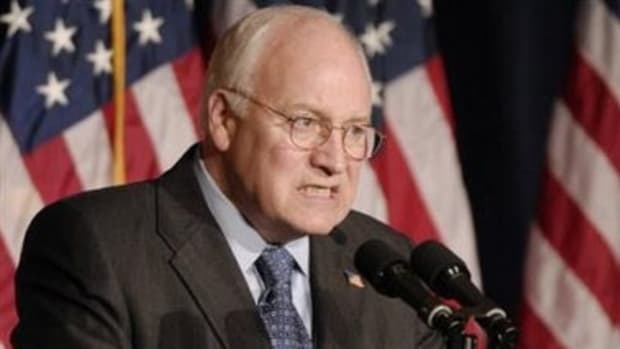 There will likely be no comeback for Cheney, who will retire from office with millions of dollars from his days in the corporate world, having literally torn the country to pieces.